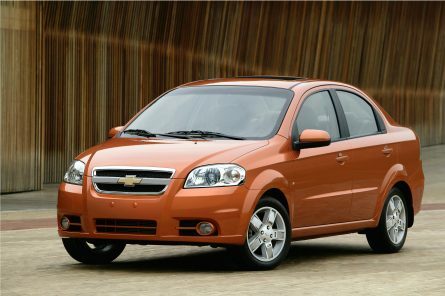 With kids going back to school and some of them of driving age, parents (and frugal buyers) may be interested in the top selling subcompact cars July 2011. While some of the best-sellers are still 2011 model year vehicles, several are now available (or soon will be) in 2012 versions – all-new or redesigned and, therefore, perhaps more appealing. 1. 2012 Hyundai Accent – All-new and in its first month of sales, the 2012 Hyundai Accent subcompact outsold its next two rivals for top selling subcompact cars July 2011. During July, the 2012 Hyundai Accent sold 6,928 units. Year-to-date sales (which include 2011 Accents) total 30,956. Buyers looking for great styling, 40-mile-per-gallon fuel economy and the Hyundai Assurance Trade-In Value Guarantee are finding a lot to like in this brand-new subcompact offering. 2. 2011 Nissan Versa – In second-place among the top selling subcompact cars July 2011, the 2011 Nissan Versa sold 5,309 units during the month. For the calendar year-to-date through July 31, the Versa sold 51,245 units. That’s down 17.7 percent from the same period in 2010. Of importance is that the 2012 Nissan Versa sedan is all-new and now available, while the 2012 Versa five-door hatchback is mostly carryover from the 2011 model year. automaker since its debut. For July, the Fiesta racked up 5,296 sales, good enough for third-place finish among the top selling subcompact cars July 2011. 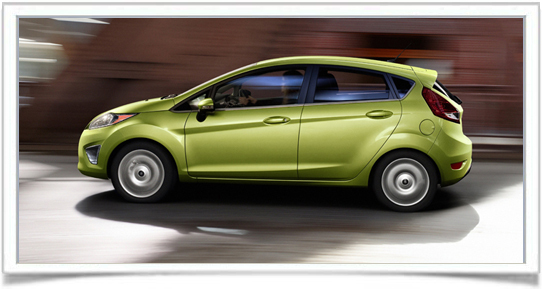 So far this calendar year, the Fiesta has sold a total of 47,425 units. The 2012 Fiesta is now available, in hatchback and sedan models, and with the SFE (Super Fuel Economy) package, delivers EPA-rated 40 miles per gallon on the highway. 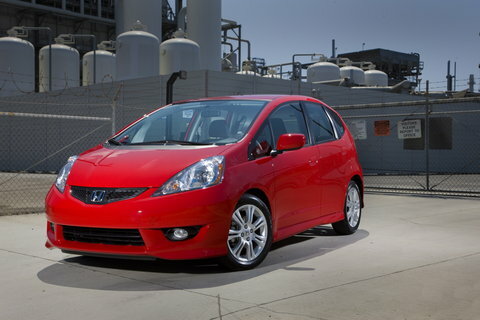 its excellent fuel economy, the 2011 Honda Fit is also a popular-selling subcompact. For July the Fit sold 4,857 units and, through the January-July period, has sold 39,275 units. That’s an increase of 31.9 percent year-over-year. well, racking up sales of 3,349 for the month of July. For the calendar year, the Aveo sales total 24,615, down 0.4 percent versus the same period in 2010. 6. 2011 Toyota Yaris – Although complaints about noise, front-seat comfort and overall fit and finish were rampant for the 2011 Toyota Yaris, that didn’t stop consumers from buying 1,391 during July. Year-to-date sales of the Yaris of 13,080, however, are off 49.8 percent over year-ago levels. 7. 2011 Mazda Mazda2 – Cute styling, seating for five, and a great handling and braking were sufficient to capture 1,072 sales in July for the 2011 Mazda Mazda2. For the calendar year through July, the Mazda2 accounted for sales of 8,512 units. 8. 2011 Kia Rio – For the month of July, the 2011 Kia Rio subcompact sold a total of 1,011 units. Calendar-year-to-date sales total 12,944. Look for an all-new 2012 Kia Rio5 to jazz things up a bit when it’s available this fall and the 2012 Rio sedan in January 2012. 9. 2011 Scion xD – Sales of 715 units of the 2011 Scion xD for the month of July may not seem all that impressive, but they’re still good enough to land the subcompact from the youth-oriented brand from Toyota in ninth place of top selling subcompact cars July 2011. Through July, Scion xD has sold 5,871, up 2.1 percent year-over-year.